If you are interested in a new, fresh approach to dental care, consider laser dentistry. 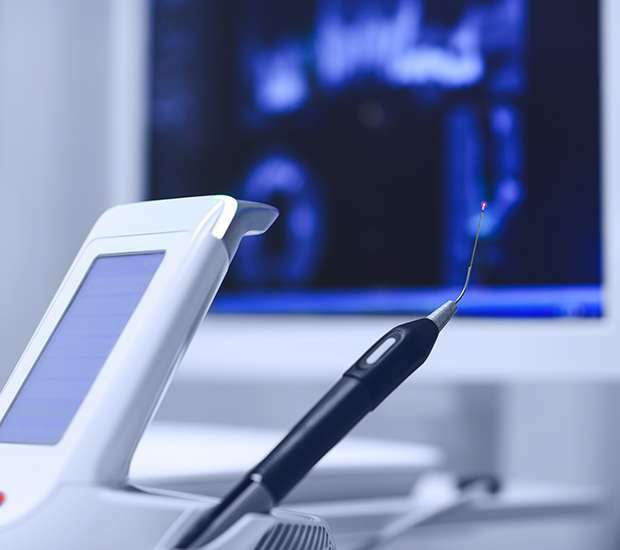 At Smilow Family Dentistry, P.C., we can use laser dentistry to treat our patients' oral health concerns in a way that is comfortable and effective. 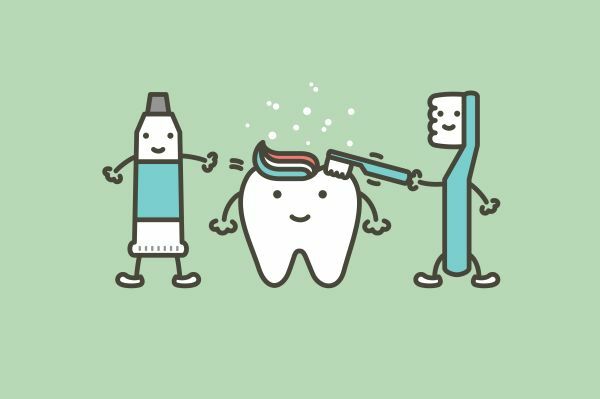 If you live in Springfield Township or surrounding area and are looking for modern dental care, give us a call. Lasers are revolutionizing dentistry, but a family dentist still typically uses traditional metal dental tools, making it necessary to visit a laser dentist. As a laser dentist in Springfield Township, we can use lasers in the majority of our procedures to correct damage without causing irritation. We invite you to call (973) 343-0600 and experience the difference that laser dentistry can make. If you suffer from dental anxiety or avoid visiting the dentist for fear of discomfort, you are not alone. This is a common condition that you do not have to live with. Laser dentistry has revolutionized dental care to the point where procedures can be performed in a way that is so comfortable that you will barely notice you are having dental work done. We treat patients throughout the Springfield Township area that no longer have concerns regarding dental care after experiencing how pleasant a laser dental treatment can be. By performing laser dental treatments, we can eliminate the common reasons why people are uncomfortable during dental procedures – heat, pressure, and vibration. 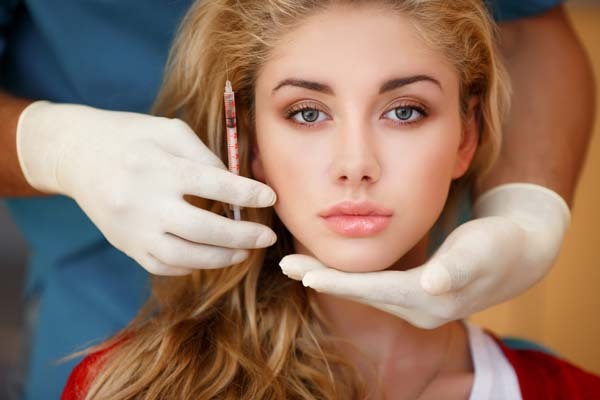 Once eliminated, many people do not even need anesthesia. That is why we can often complete fillings without our patients requesting an injection. Additionally, laser technology allows us to more accurately target specific areas of your mouth. The laser is incredibly thin so we can make precise incisions when necessary. We can even use lasers to correct issues like tooth decay. The difference is that the surrounding gum tissue is not impacted or irritated in any way. With traditional metal dental tools, a dentist may irritate the surrounding tissue with an accidental slip of the hand. By removing this risk, our patients can undergo the same dental procedures but with a faster recovery time. Simultaneously, our patients are more comfortable than if the procedure was performed in the traditional manner. For example, laser dental fillings achieve the same results but without the discomfort. Simultaneously, lasers can also be used to help stop the bleeding so that when a more intensive procedure is being performed, gauze may be unnecessary or only used temporarily. Patients can appreciate the opportunity to have dental work completed in this non-invasive way. If you would like to experience laser dentistry for yourself, we invite you to call 973-343-0600 and schedule an appointment. Perhaps one of the most significant advances that gentle dentistry has made is associated with treating gum disease. This condition is so common that most adults will suffer from some form of gum disease in their lifetime. The symptoms typically start with red, swollen, and bleeding gums but if left untreated, it can lead to gum recession. Receding gums are particularly dangerous because more of the tooth and roots will become exposed and open for attack by bacteria. Many people suffer bone and tooth loss as a result. Treating gum disease, therefore, is critical for preserving your teeth as you age. The traditional method of treatment involves pulling the gums away from the tooth and using metal dental tools to scrape off the bacteria, plaque and tartar that has formed on the tooth but underneath the gums. This can be uncomfortable to say the least. Laser dentistry has completely changed the procedure. We offer periodontic care, and our patients can have their gum disease treated by using lasers to break up the plaque and tartar. This will remove the irritant that is causing the gum disease in the first place. Typically, the gums will then return to good health. Since this is a non-invasive procedure, our patients start to feel better right away. Not all dentists in the Springfield Township area offer this new method of treating gum disease, making it important to visit a laser dentistry office. At Smilow Family Dentistry, P.C., we can transform your ordinary smile into something truly beautiful. If you are tired of having yellow or stained teeth, you are not alone. In our high tech dental offices, we can perform an in-office whitening treatment with dramatic results. Your teeth can become eight shades whiter or more in a single sitting. The lasers essentially activate the whitening solution that is placed on your teeth. This means that your teeth will whiten much faster than if you treated them at home. While the results are stunning, the procedure is still entirely safe, making it an excellent solution for improving your appearance. You can also whiten your teeth using custom-made whitening trays, and while this works, it can take a week or two to achieve the same results that we can get in an hour. When trying to decide which option to select, consider how much time you have to spend whitening your teeth and whether or not you have an immediate event that you want your teeth whitened for. If you are pressed for time, you should definitely have an in-office laser whitening treatment. We can schedule you and improve your smile in time for a new job interview, family vacation, wedding, etc. 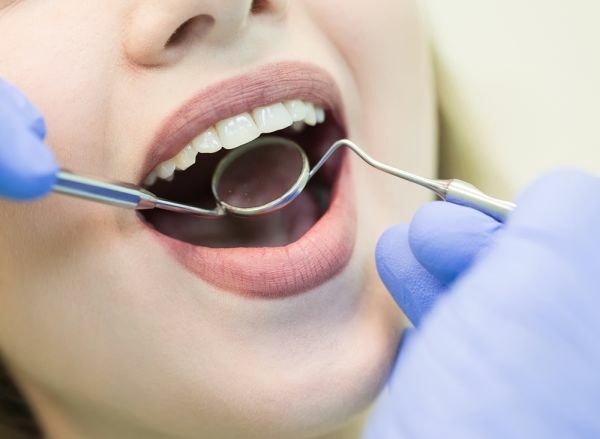 When you visit Smilow Family Dentistry, P.C., we will work to the best of our ability to provide you with the highest quality of dental care and do so in a way that is relaxing and comfortable. By offering laser dental treatments, we eliminate the vibration, heat and pressure that generally causes discomfort during dental procedures. In fact, we even offer fillings without the need to use a drill. Laser dentistry is used in our office so that we can achieve our goal of keeping you comfortable. The technology is continuing to change and improve so if there are procedures that we are still using traditional dental tools for, we expect all or most of them to eventually be done using lasers. For now, we have implemented the use of lasers in our procedures to place dental veneers, fillings, crowns, dental implants, to whiten teeth, and treat gum disease, among others. If you want to learn more about how we use laser technology currently, call Smilow Family Dentistry, P.C. and schedule an appointment with our dental office.